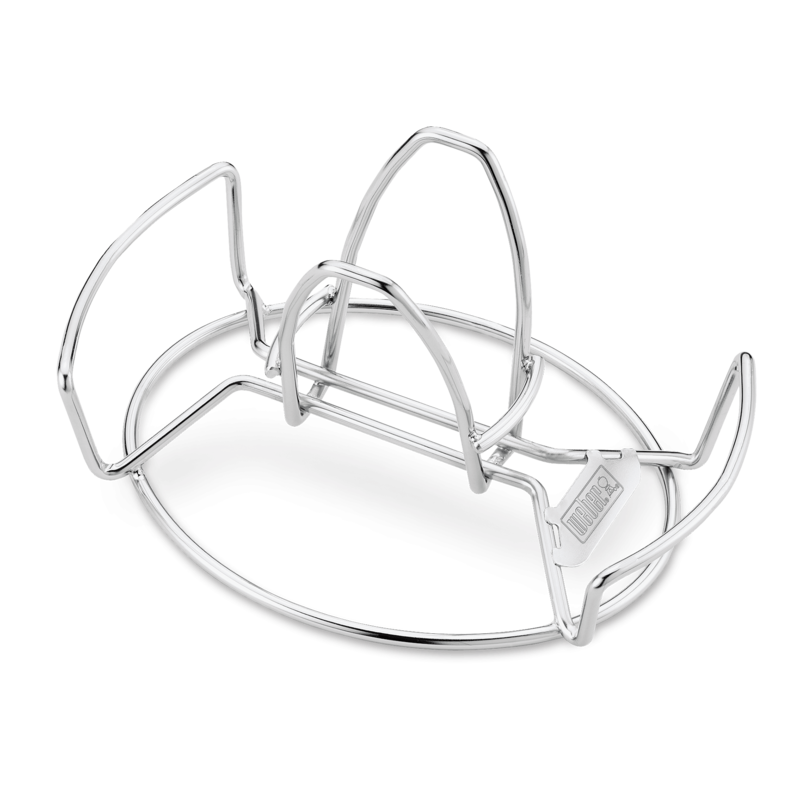 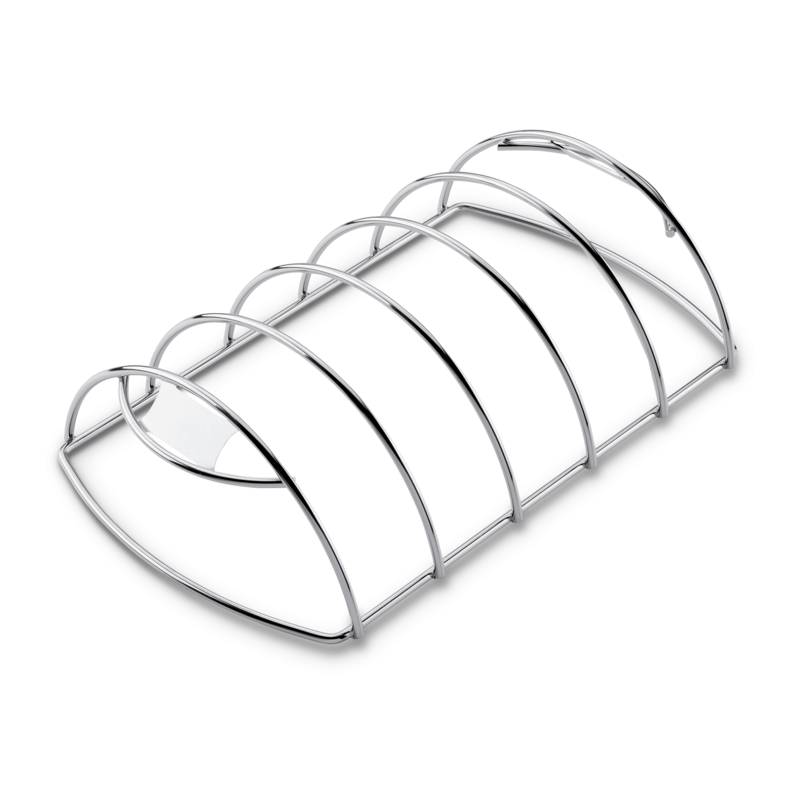 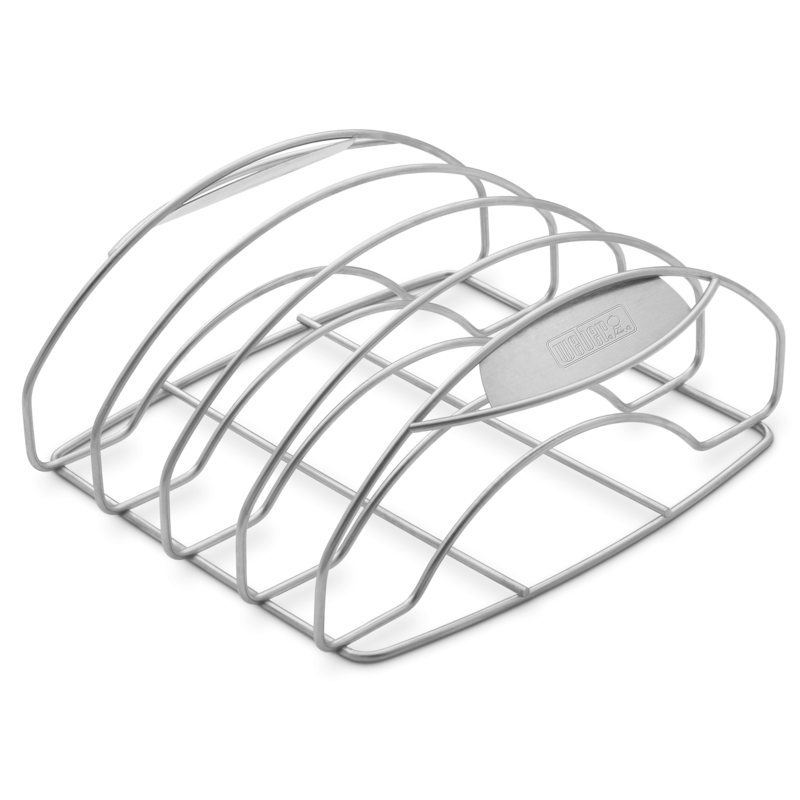 Prepare your entrée, sides and even toast your bread all at once with the grilling rack. 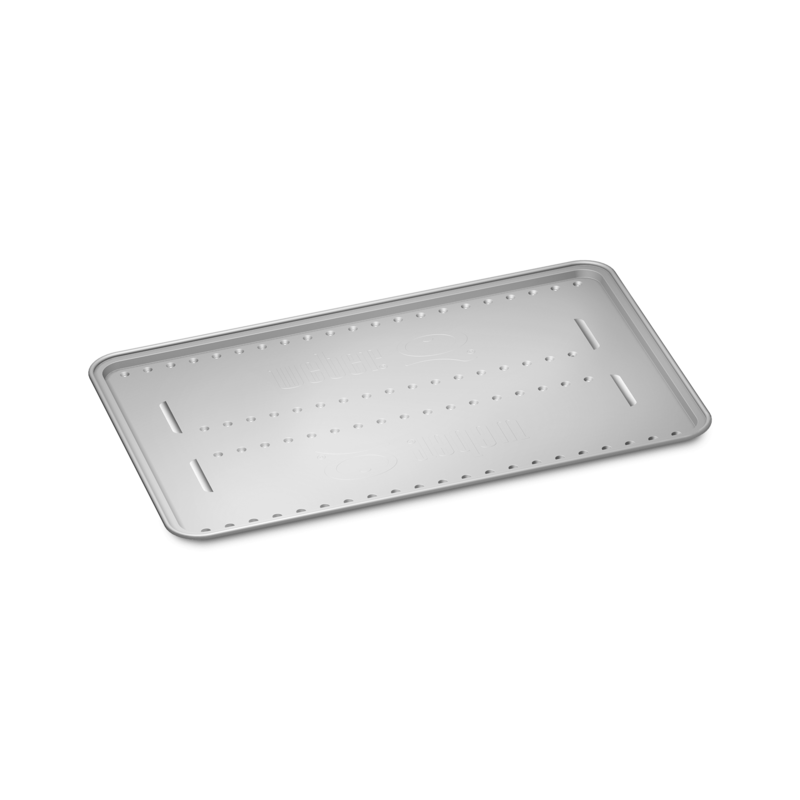 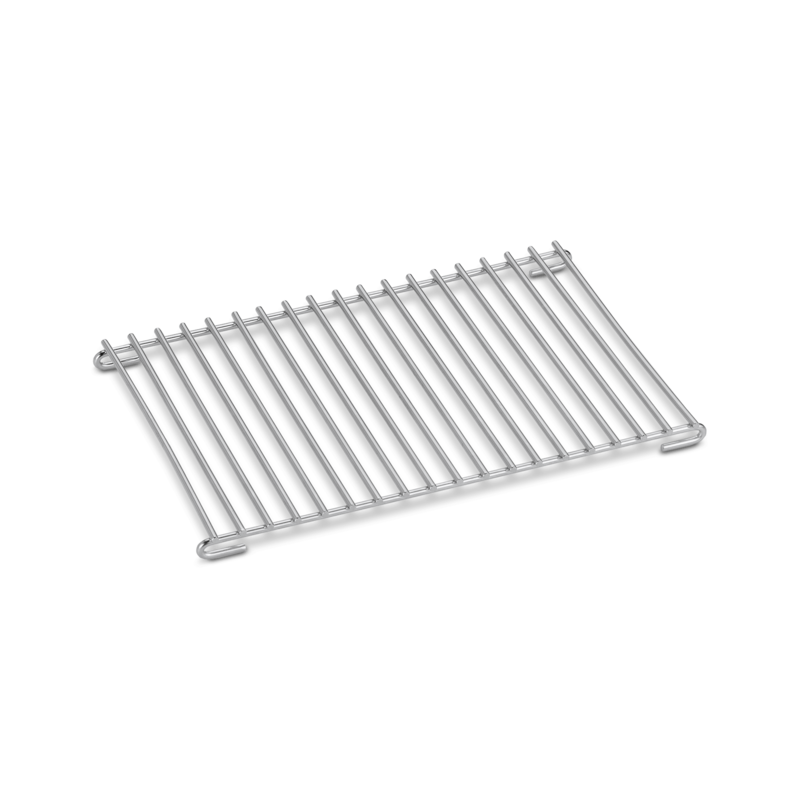 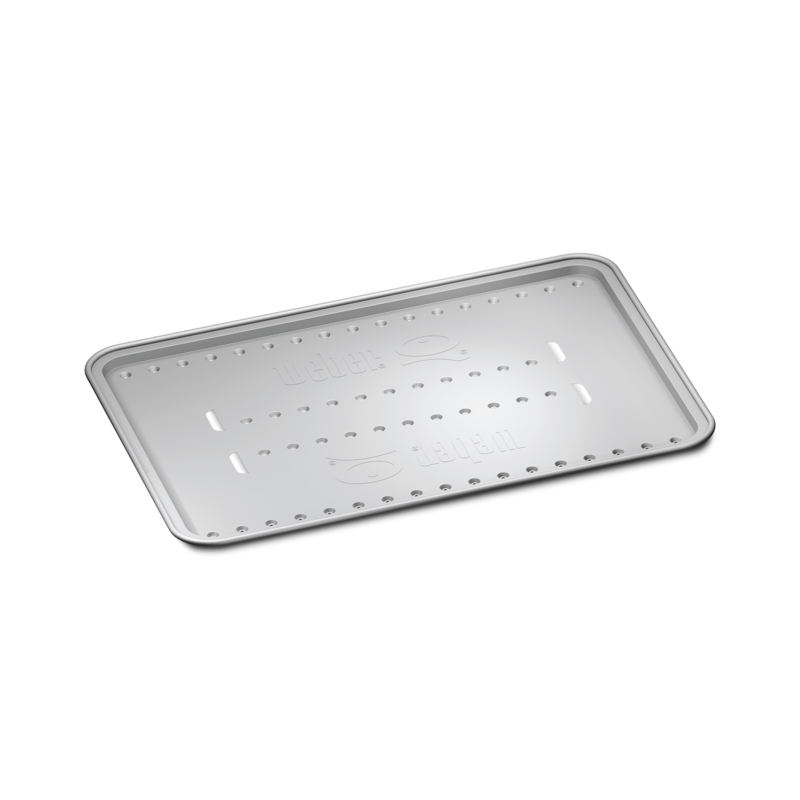 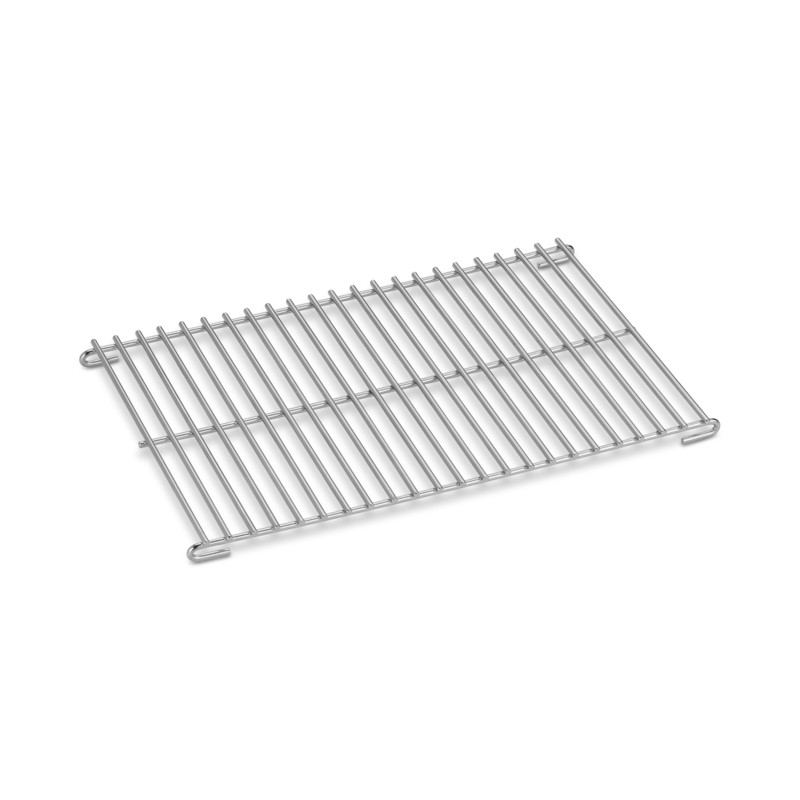 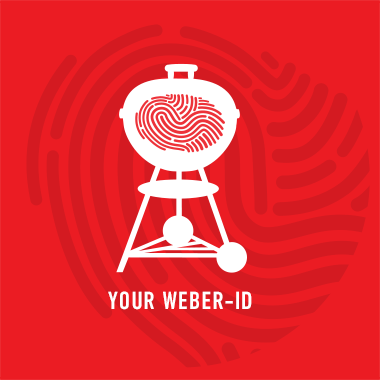 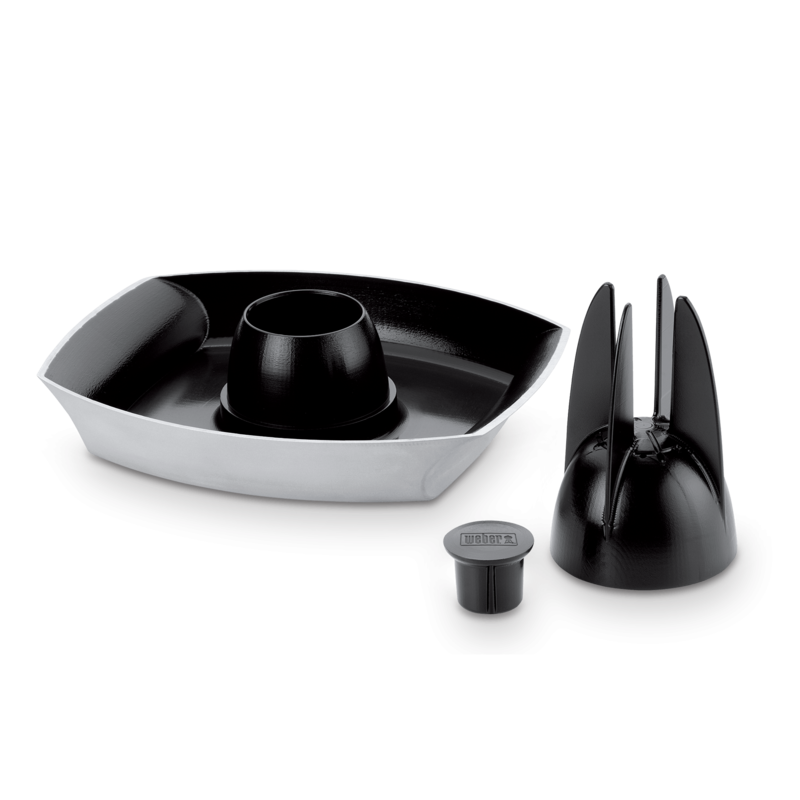 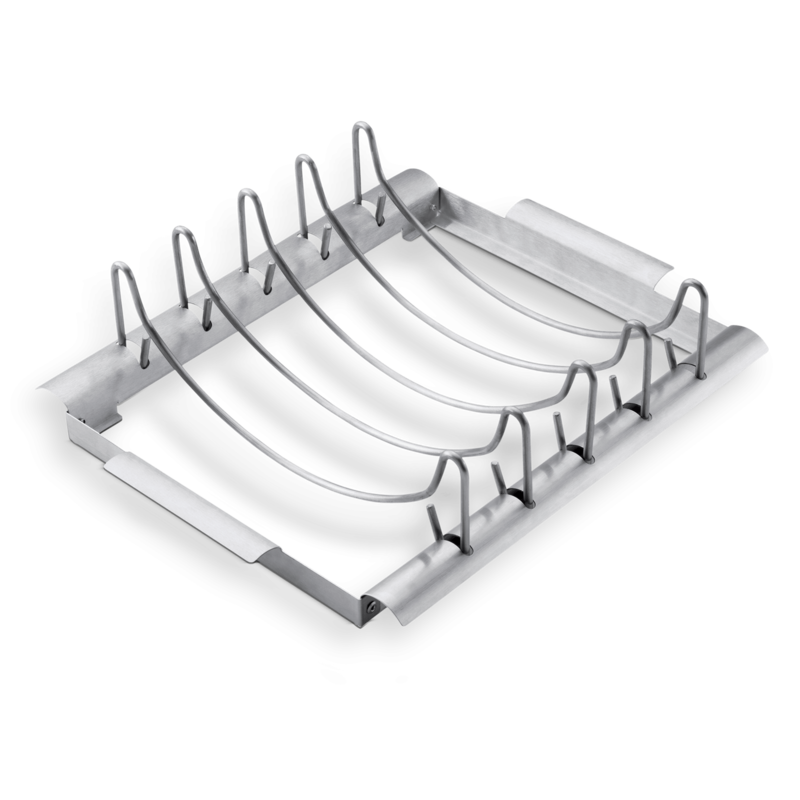 The versatile rack elevates your barbecuing possibilities by acting as a second grate that hovers over the main cooking grate. 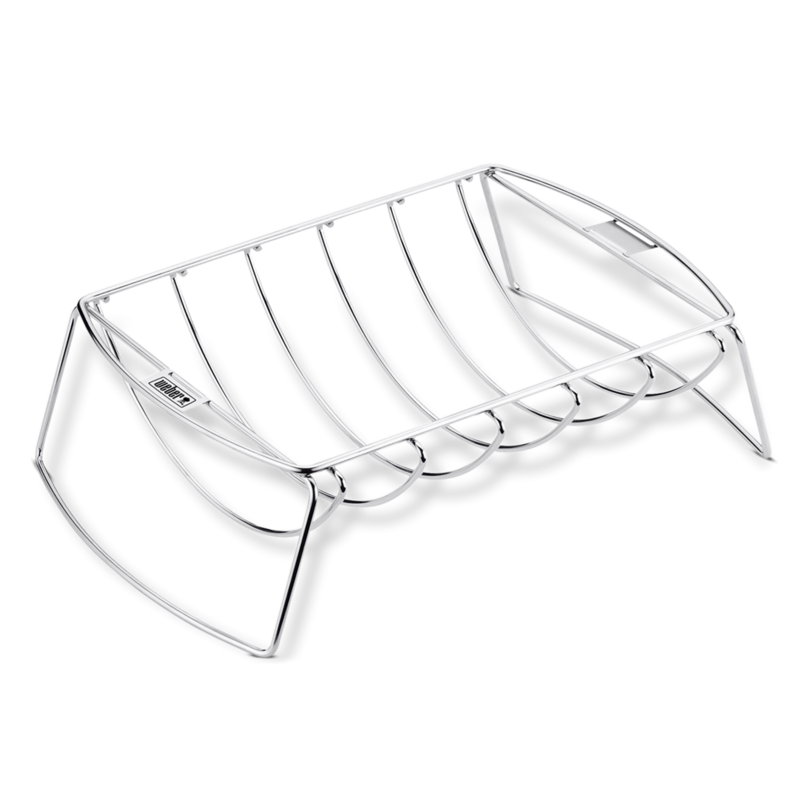 While the burgers cook, warm your toppings and toast the buns overhead so that everything is ready to go once the table is laid.